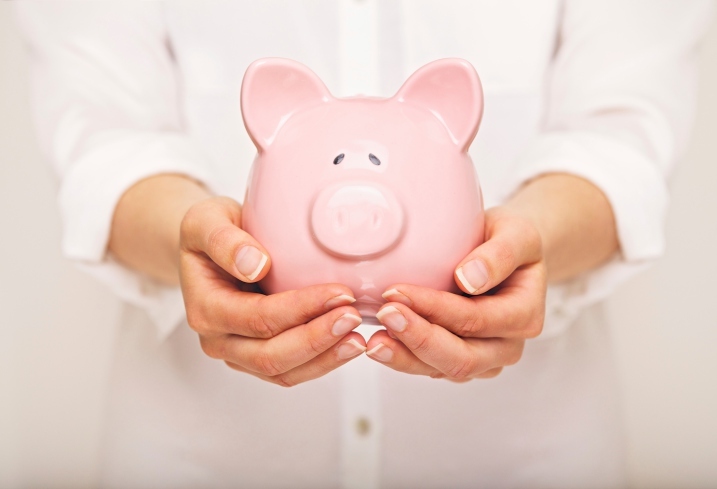 You are at:Home»Life Insurance»10 Top Tips to Save Money on your Life Insurance TODAY! 10 Top Tips to Save Money on your Life Insurance TODAY! In a society where you can pretty much take out insurance on everything, it is difficult to keep on top of the ever increasing costs of these various policies. 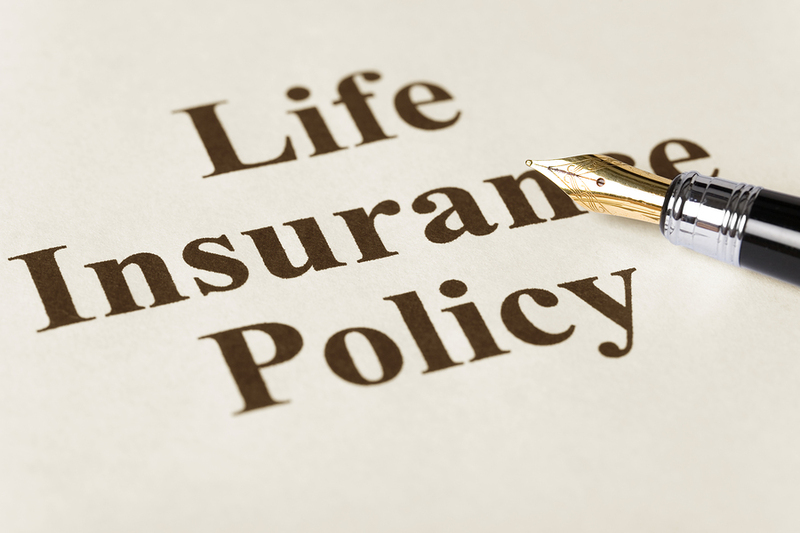 Life Insurance is one of those insurance policies that falls into the category of essential. For example, you will need it if your mortgage hasn’t been paid off before you die, in order to secure the future of your family. We all want to be safe in the knowledge that should anything unfortunate happen to either ourselves or our spouses, that the family financial circumstances would still be looked after. Here, we offer you 10 top tips to save money on your Life Insurance. It’s simple, if you stop smoking you WILL save money on your life insurance. To be classed as a non-smoker, your body must have been free of tobacco products and nicotine replacement products for 12 months. Being a non-smoker dramatically reduces your insurance. For example, a 35-year-old female smoker wanting ?200,000 level term insurance over a 25 year period would expect to pay roughly ?24 a month. The cost of the same cover for her non-smoking equivalent would be half the amount at an average of ?12 a month. The NHS Smoke Free website offer advice and support services to help you quit smoking. This rule applies to any insurance policy you take out. You should ALWAYS shop around and compare the various insurance companies. The more research, time and commitment you put into it, the better deal and more money you will save on your policy. Just remember that the best policy for you, the one that suits your circumstances the best, may not be the cheapest one. You must strike a balance between finding a policy that is reasonably priced but also suits you in terms of the amount of coverage, length of term and the type of policy. A good life insurance comparison tool is available on the Money Supermarket website. Most couples will opt for a joint life insurance policy, which pays out when the first partner dies. However, as each partner is insured for the same amount, depending on your circumstances this may not be the most cost effective option. If one partner has a higher income, the same amount of cover may not be necessary for both partners. This means you could have a lower overall premium by taking out two single policies for different amounts. When doing your research, remember to ask for quotes for a joint policy as well as separate single policies to see which option has the better value and would be of more use to you. If you are not confident about the language of life insurance or you’re worried that you may not be able to work out the best policy for you then an Insurance Broker would be the best place to go for advice.? Just as you would do your research with direct life insurance policies you must also do your research to find the best Insurance Broker for you.? A great place to start is Lifesearch, a commission-based online broker that also offers free telephone advice and quotes (0800 316 3166). A Broker will find you the best deal, therefore saving you money but also saving you a lot of time and worry. Never feel obliged to continue with the same life insurance company when your existing policy is up for renewal. As with any insurance policy, you are entitled to change it in just the same way you would change your car or home insurance. If your health has not deteriorated, chances are you will find a better deal by shopping around and doing your research. Life insurance quotes are primarily driven by competition, which is why it is so important to compare quotes. The various providers can offer dramatically different premiums for exactly the same cover. You should be able to cancel your existing policy without penalty, but remember to ensure you have your new policy in place before cancelling. More and more people are choosing to buy their life insurance online these days, so chances are you have already done this.? However, some people feel more confident dealing with an independent financial adviser, preferring the personal, face-to-face contact. this is all well and good, but it will cost you more doing it this way.? With the boundless information available online these days, it is a lot easier to do the research yourself. Martin Lewis’ MoneySavingExpert website is a simple, yet informative site that offers guides and advice to talk you through life insurance step by step. So we’ve covered giving up smoking, but there are other aspects related to your health that can affect your insurance premium. Put simply, life insurance policies are based on risk. The more ‘at risk’ you are considered to be i.e. the risk that you will die before the policy term ends, the higher your premium will be. Therefore, anything that will help lower your risk and consequently reduce your chances of a longer lifespan the better your chances of reducing your insurance costs. Life Insurance companies will take your family medical history into account, which there is obviously nothing you can do about this. 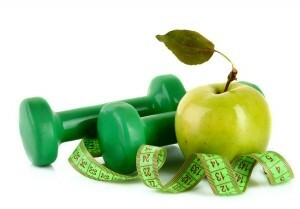 However, making lifestyle changes such as losing weight could eventually lead to lower premiums. If?you have undergone a big lifestyle change like this, then it is definitely worth getting a new quote or letting your insurer know in order for you to go about negotiating a better price. 8. DO YOU NEED IT? In most cases the answer to this question will be a resounding ‘YES’! Life Insurance is crucial for such things as paying off a mortgage should you die. But what if you’re single and you die, why does your mortgage need paying off then and who would your life insurance payout go to anyway? So called mortgage advisers may try to insist that you have to buy insurance products when you take out a home loan.? This is NOT the case and you are under absolutely no obligation to have to take out any kind of insurance. They will be on commission so are purely thinking of themselves. If you have children and a non-earning spouse, life insurance becomes much more important. It is worth checking whether your employer pays out should you die. Many companies offer generous “death in service” benefits which will pay out three-to-four times your annual salary should you die. In some cases this can be as much as seven times your annual salary! Whilst you are in employment, it is worth considering whether you need to pay for a separate life insurance policy. Term life insurance is a common type of policy that covers you if you die within a specific time period. When you take out a term policy you will choose how long you want it to run for.? If you reduce the policy term, the length of time it runs for, it will mean that your premiums should go down. there are two common types of term life insurance – Mortgage life insurance and Level term. Mortgage life insurance is a policy which is commonly used to cover the outstanding balance of a repayment mortgage.? Because the amount of cover decreases each year, as the mortgage balance decreases., this type of life insurance policy tends to have lower premiums. If you are keen to have a policy that specifically protects your mortgage then this could be the most cost effective policy for you. Level Term insurance is a policy where the amount of cover stays the same through a fixed period of time. Whichever one you choose, it is worth remembering that financial situations can change. For example, you might consider a 25-year level term policy to be your best option when you first start raising a family. But when your children grow up and leave home, there is less of a need for the same amount of cover. The main reasons for taking out life insurance are to cover any outstanding debts (mortgage repayments, outstanding loans, credit cards, etc), provide a legacy for your loved ones, cover any funeral costs and to provide your family with a reasonable level of income in the event of your death. Generally, the amount of life insurance cover should be 10 times the highest earner’s income. Sit down and work out how much you think you need to be covered for. Most insurance companies offer a life insurance calculator which can help estimate the amount of cover you need. It is worth taking your time on this and remembering that if?you underestimate, you run the risk of short-changing your dependents in the future, but if you overestimate it could mean you end up paying for cover you don?t actually need. Go through your existing policy and check whether there are any changes you can make which could save you money TODAY!